Check out this new Lego Vector! This little lego vector man would be perfect for so many projects or any projects that have to do with children's toys. 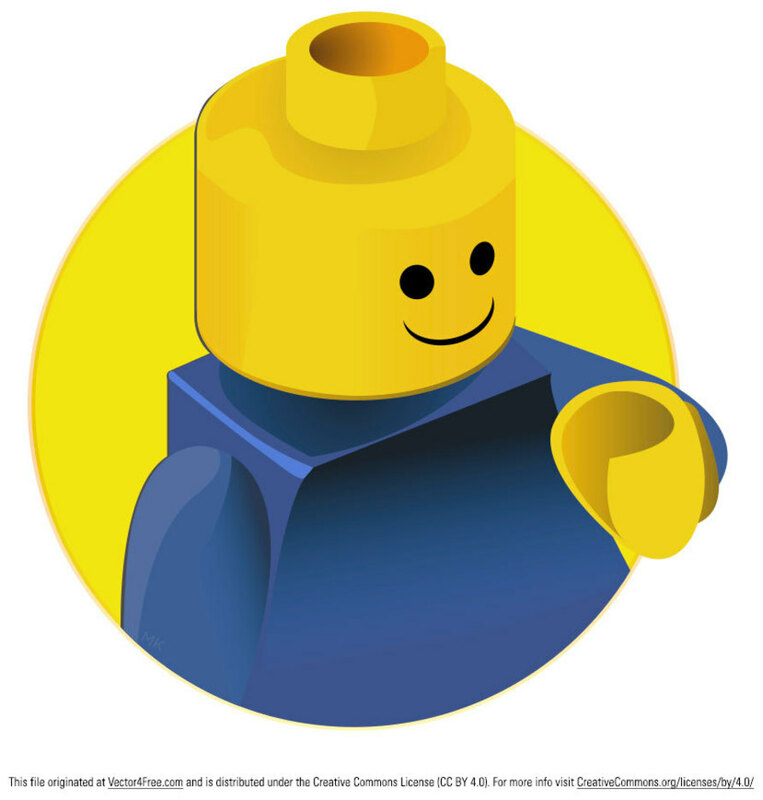 Use this lego vector in your next project!